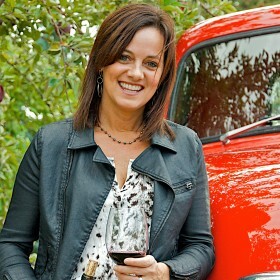 Annette Bergevin loves the wine business—everything about it. The craft of winemaking. The almost magical way it makes any meal or moment memorable. Good friends to drink it with—and sell it to, too! Her family has deep roots in the Walla Walla Valley, over 150 years!